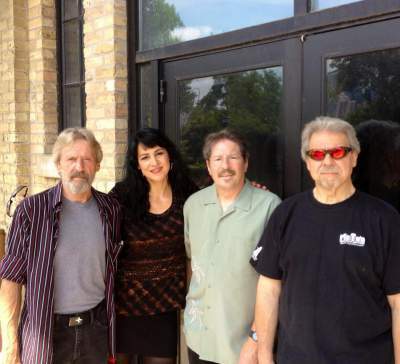 on guitars and songwriting and Danette Daniels on vocals. This is our first CD…but not our last. Plans for the next one are taking place. Soundcloud, Spotify, Revernation and for purchasing a hard copy on CD Baby. and Sirius XM radio channel 21 on Little Steven’s Undgerground Garage. We appreciate your interest in the Jim Menzel Project.